Then connect as in the picture, the resistance we will have to adapt to the kind of extrusor we will be using. 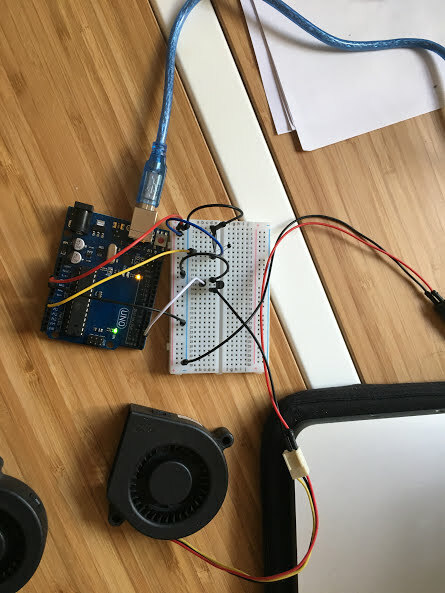 for the 3d Pen it worked fine with the 100k, instead 10K would not filter the signal and would directly activate the button regardless of the digitalWrite button sent by the infrared. Its important to find the correct resistance. Next Post Initial Laboratory Tests on Compression Performance. Finding satisfactory caracteristics for continuous print.